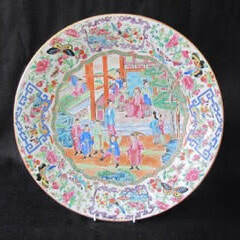 Helen has over 25 years experience in china repair and restoration including pottery, porcelain and glass. The studio is based in the West Country, but commissions are undertaken from all over the United Kingdom and worldwide and we can offer advice on suitable packing and insurance for collection and delivery. The studio is professionally equipped, alarmed and insured. Free parking is available. A wide range of services are available and no job is too big or too small. We can repair a small chip or crack to rebuilding and remodelling extensive damage. 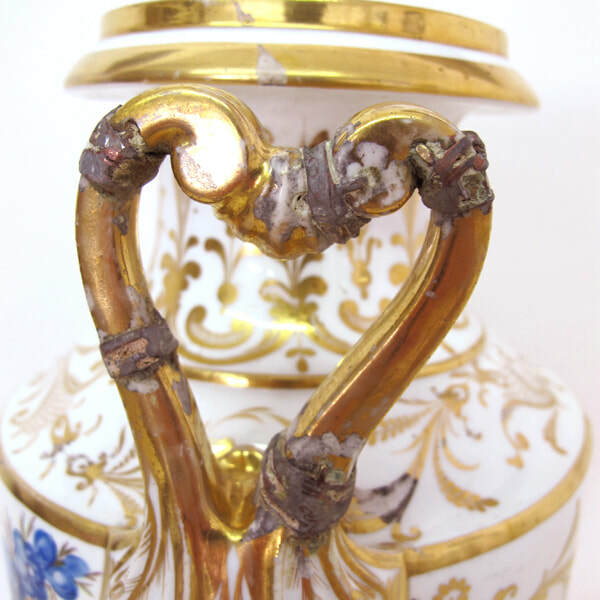 The same level of care is ensured whether your piece is of priceless historical importance or just of sentimental value. 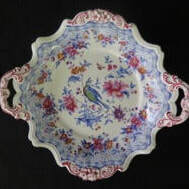 Helen has experience of repairing a large variety of types of European and Oriental china, pottery, porcelain and glass, from ancient artefacts to modern china and studio pottery. 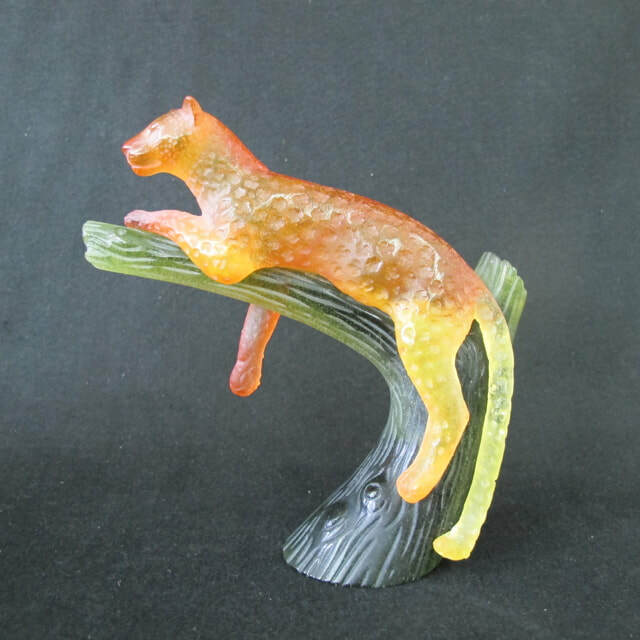 Other materials also repaired include jade, ivory, alabaster, resin, enamel, marble, onyx and stone. Helen is a member of ICON and supports the ethics of conservation and restoration demanded by the worldwide museums and heritage institutions. 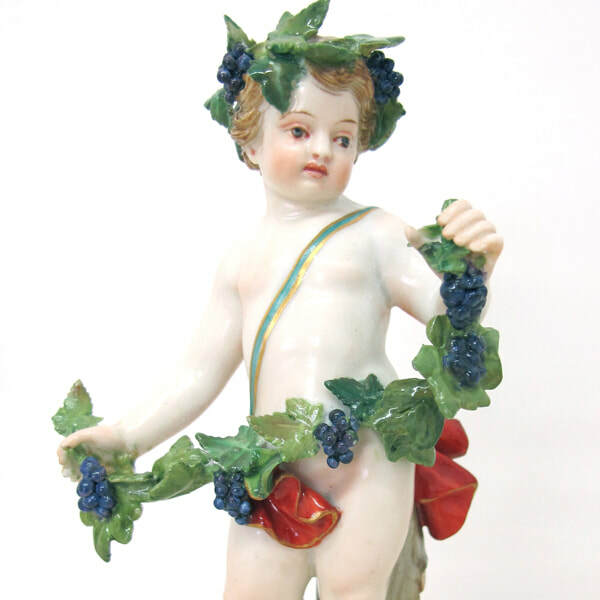 She has worked for a number of museums, London guilds and Historic Houses as well as for the general public and is recommended by leading auction houses and antique dealers, both in London and the provinces. Free estimates are provided after examination of the damage and written condition reports and quotations for insurance purposes are available on request. 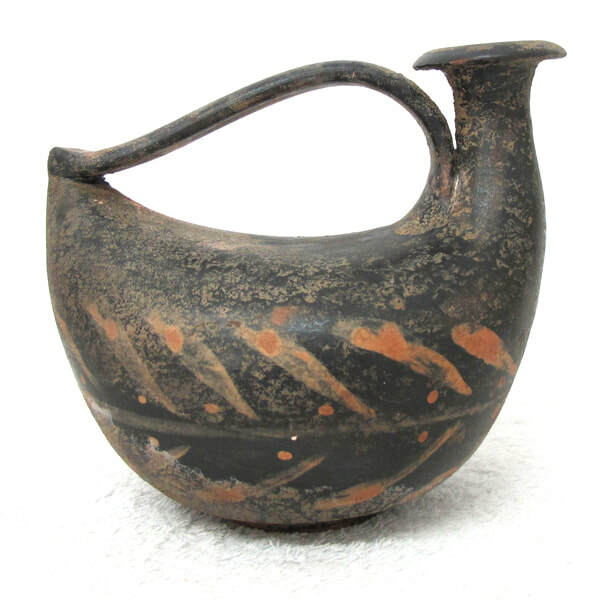 Helen can offer museum quality conservation to high quality ‘invisible’ restoration in consultation with the clients needs and the suitability of the object for repair. Incredible Ceramic Bowl Restoration from Amanda Bluglass on Vimeo. ​"I received the plate back yesterday. We can hardly believe it is one and the same! You have done a museum quality repair. It really is excellent. Thank you so much. I will certainly recommend you to others." "I just wanted to thank you very much for repairing the plates so beautifully – you took such care and trouble over them." 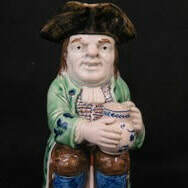 "Just a line to say thanks for the restoration to the handle of the Staffordshire Toby Jug the attention to detail and matching is faultless and cannot be detected even under a strong magnifying glass. I would not hesitate to recommend you to anyone no matter what the piece your attention to detail, skill and customer service is very rare to find these days." 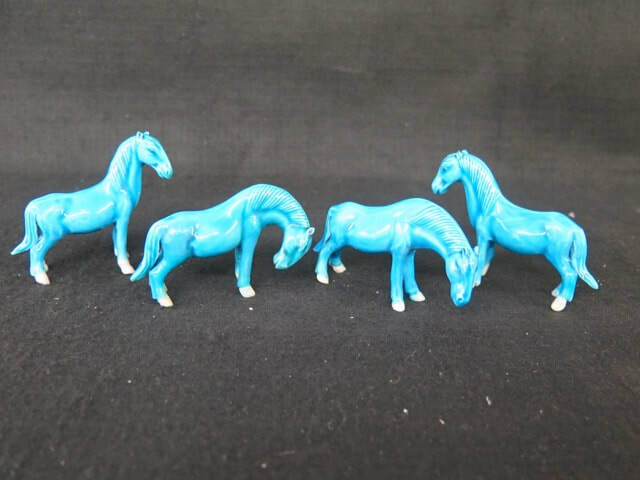 My little Chinese horses have arrived safe and sound and excellently packaged. I am so thrilled with the result... never have I seen such an exquisitely perfect restoration... just like new, and certainly worth waiting for. Thank you so much.